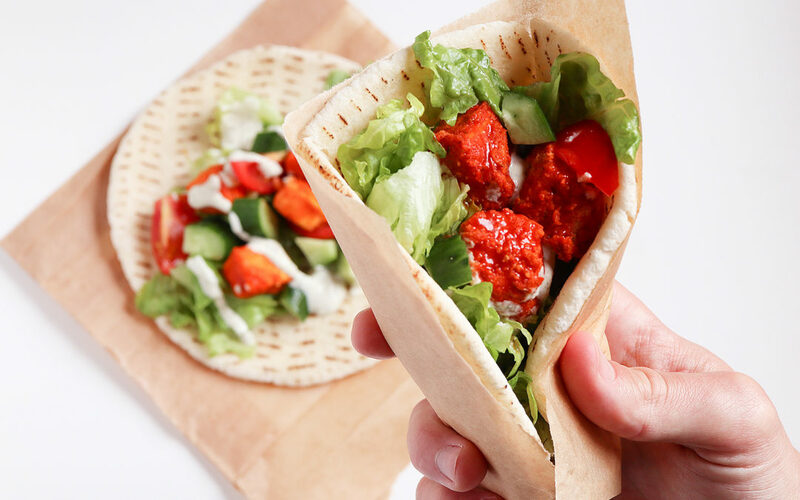 I compared two simple batter recipes to see which one holds up the best for a battered, buffalo tofu wrap. I was impressed with the results! 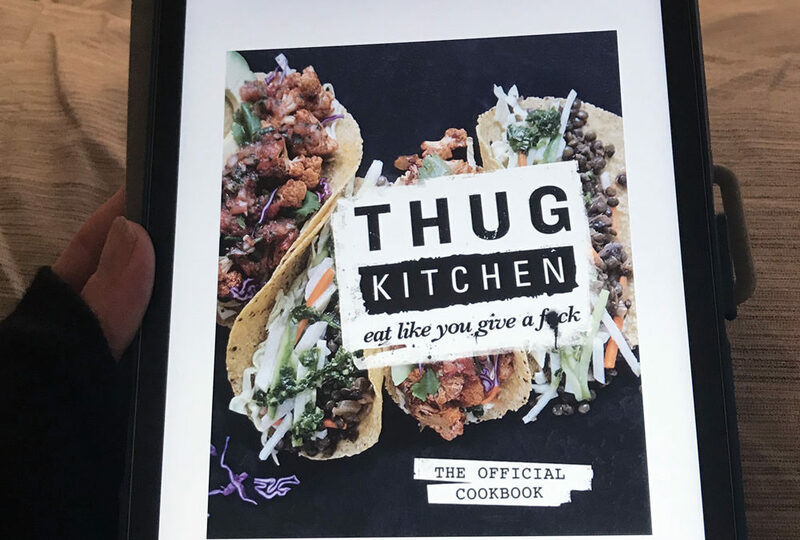 I read the Thug Kitchen: The Official Cookbook cover to cover, and made four of their recipes. 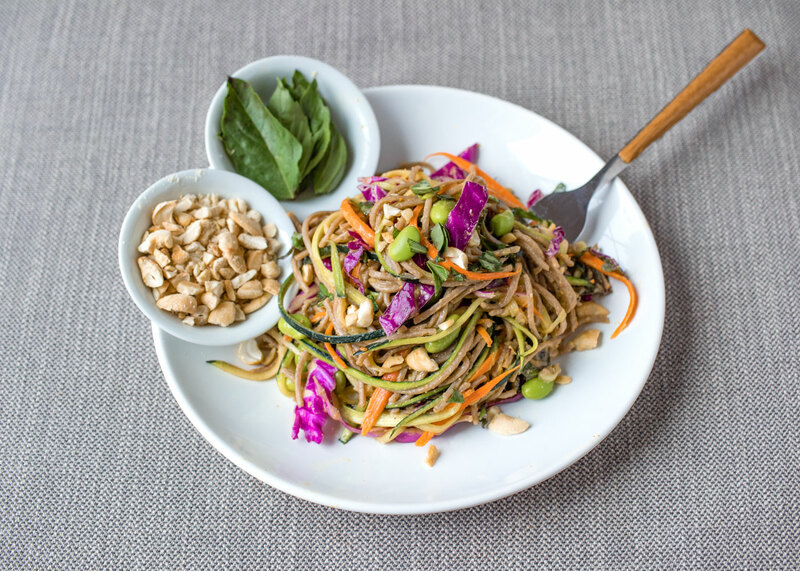 Read my review to see if you should give a f*ck out this cookbook! 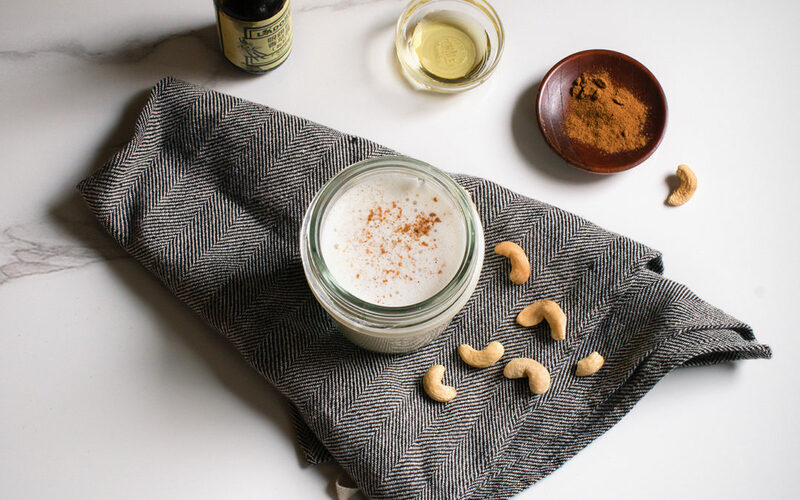 An awesome recipe if you’d rather make your own plant-based milk, instead of buy it. 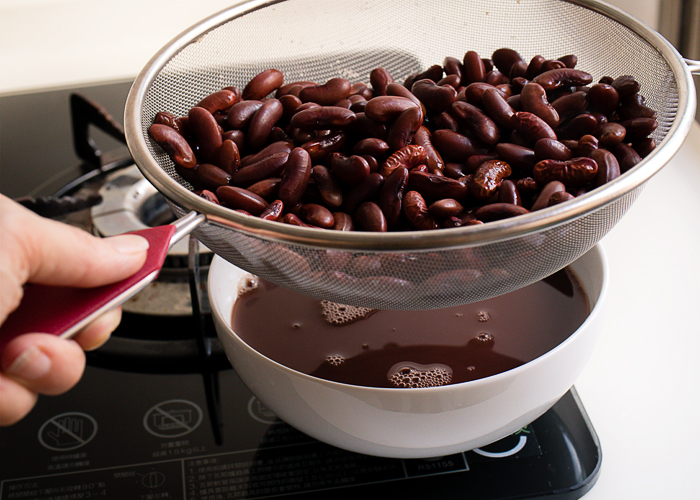 If you haven’t cooked your own beans, you should definitely consider giving them a try! Here is an easy guide to help you learn how. 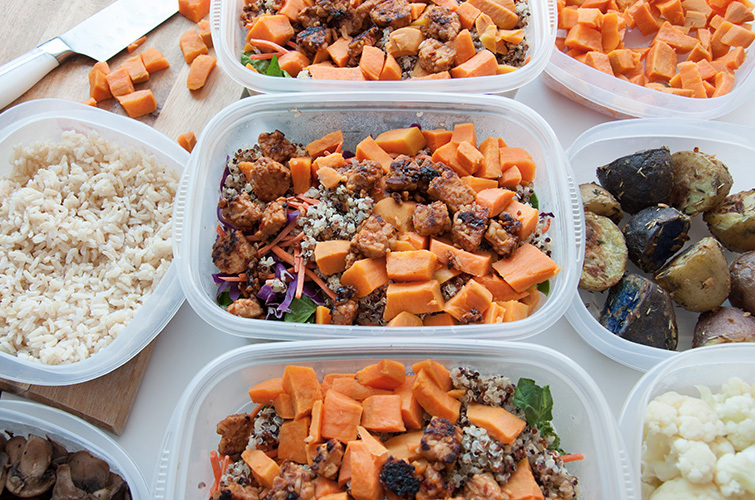 Meal prepping helps you save time and money, and it’s good for your health! It requires planning and Here are a few ideas to make your prepping a little easier. 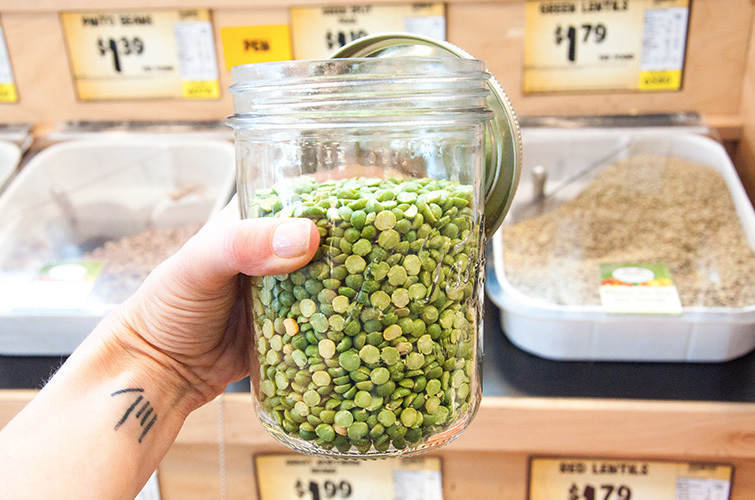 Learn all about Lentils, including what they are, nutrition information, recommended recipes, and frequently asked questions. 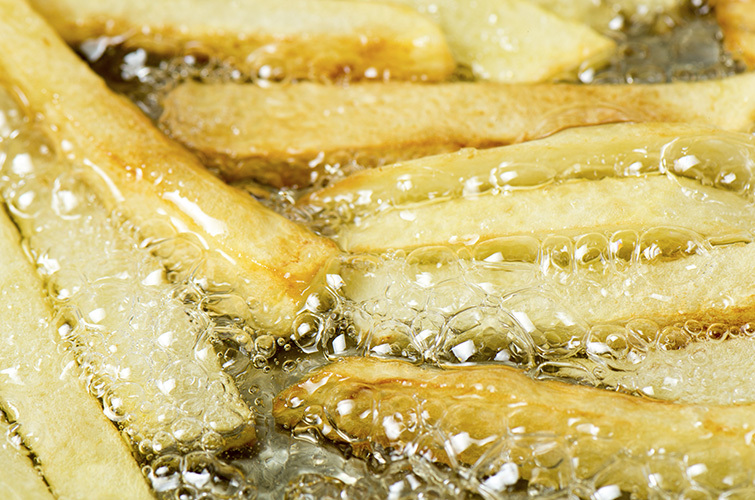 Why are we cooking oil-free? 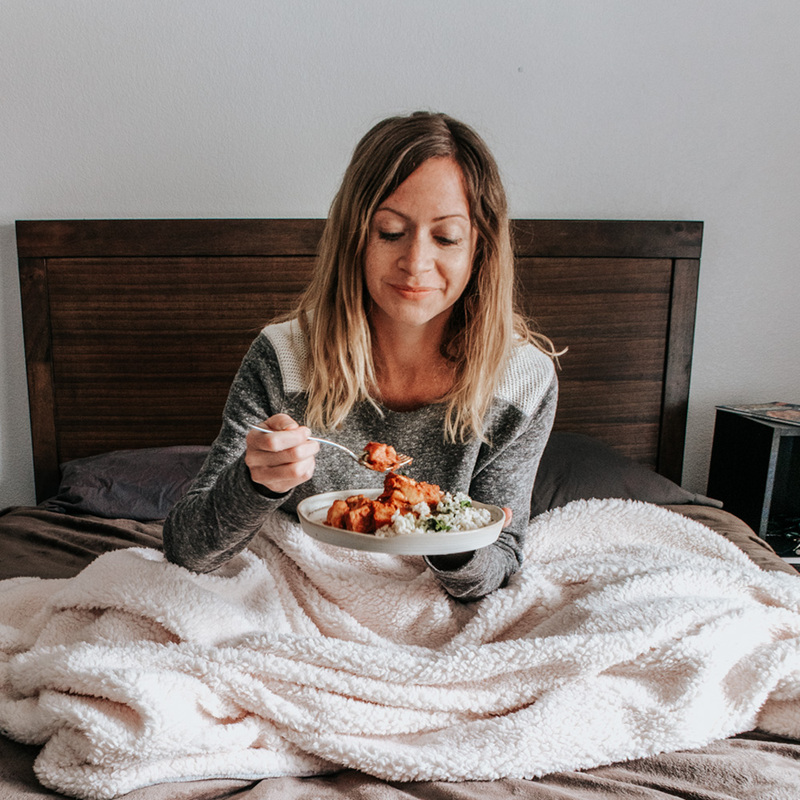 We already eat plant-based and have been removing most processed foods from meals. Do we really need to cut out oil too? 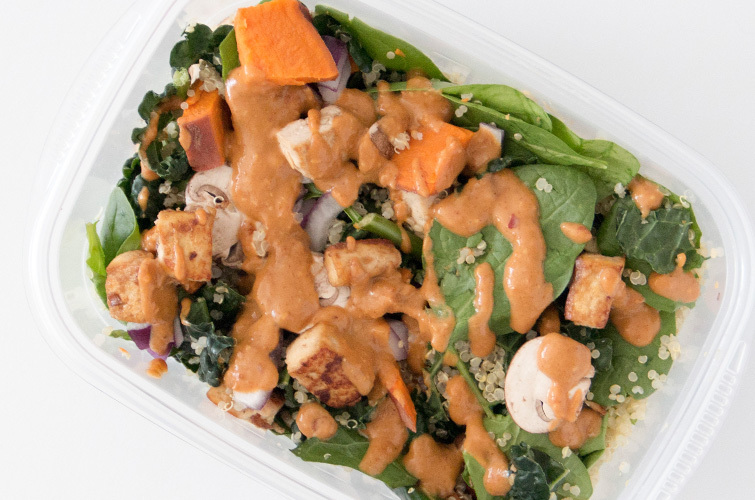 This recipe is for anyone looking to meal prep lunches for their week, and save a lot of time and money doing so. 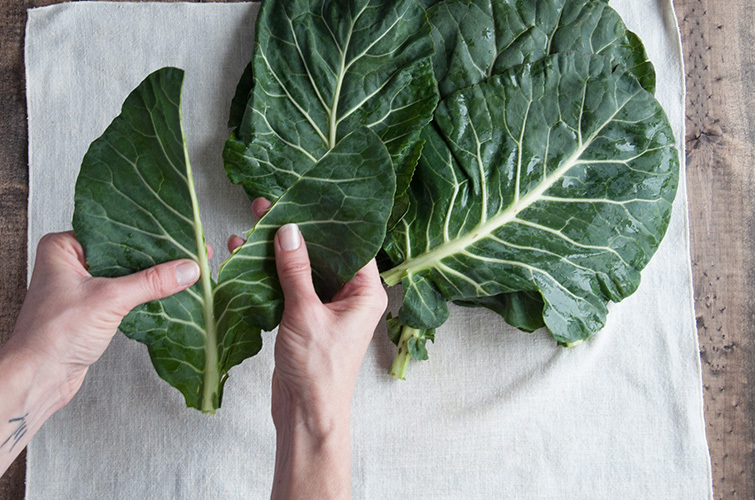 Check out our video to learn how to cook a simple bowl of delicious collard greens. 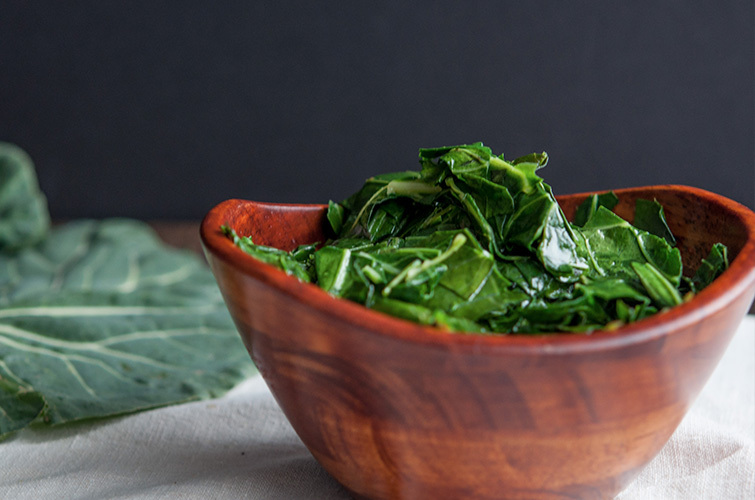 An introduction to the history, nutrition, and other interesting facts of collard greens.